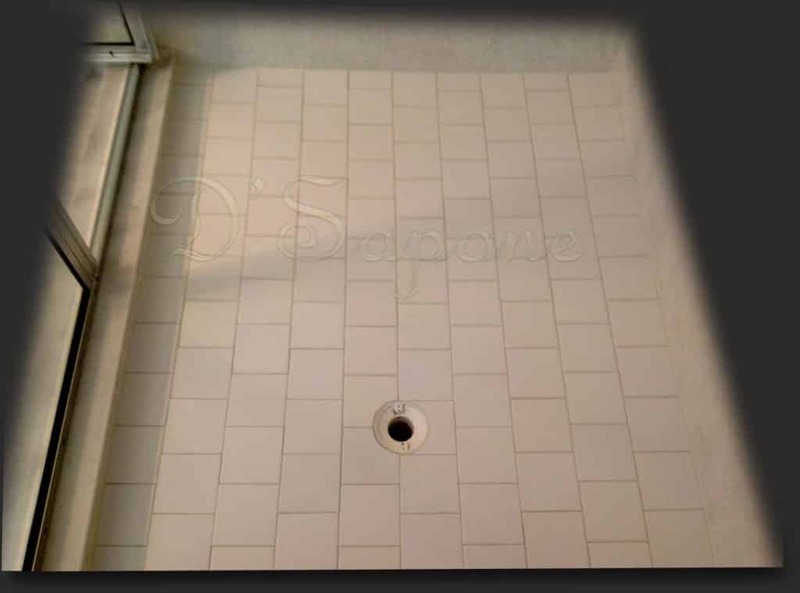 Cracked tile repair service in Manhattan. Sentura. Rectifying the tile and grout cracking issues. We don’t need an extra tile. We repair the cracks instead of replacing the tile. 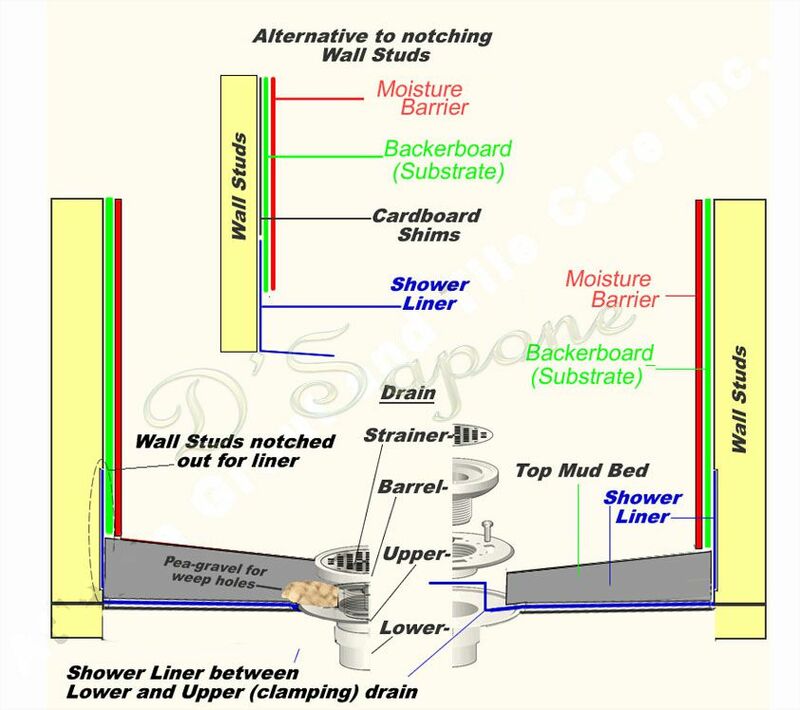 Replacing the cracked tile with a new tile is nothing short of a burden in showers as it renders an unpleasant look on the surface. 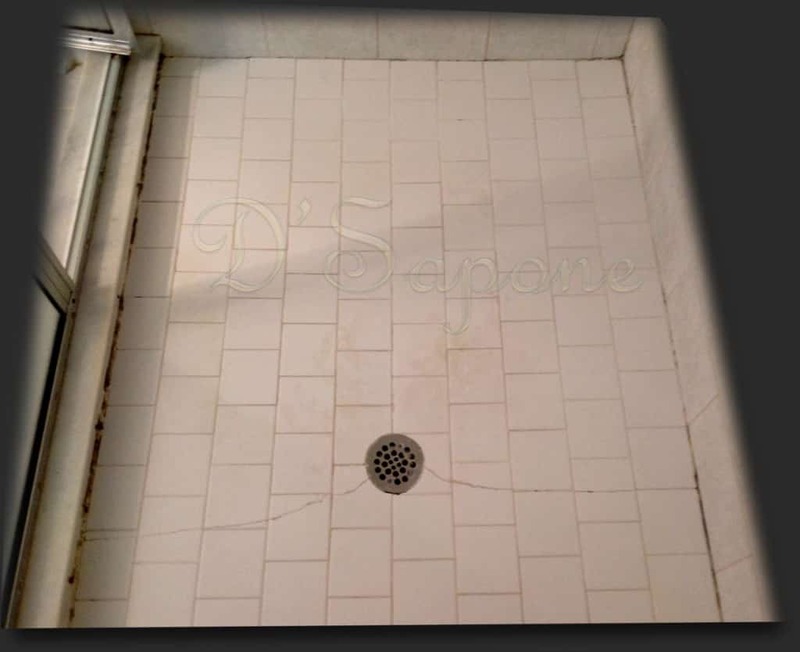 If you already have an extra tile, we will replace the old tile, else we will repair the cracks with Sentura – a two part pigmented solvent epoxy/resin formulated with a 1200psi adhesion. Enjoy a crack free shower. Not only do we repair the cracks, we pigment the Sentura in over 40 colors to match your current tile color. Restoring the natural stone cracks. Repairing the natural stone cracks has become second nature to us. 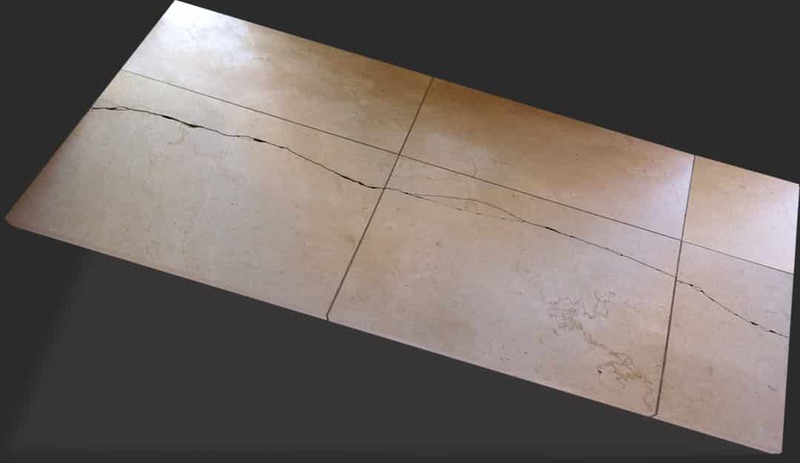 While performing a cracked tile repair service in Manhattan, our artists apply Sentura to the cracked natural stone, sealing the tile to perfection. It’s more powerful than any other adhesion in the world. Cracked tiles are nothing short of a burden in showers. 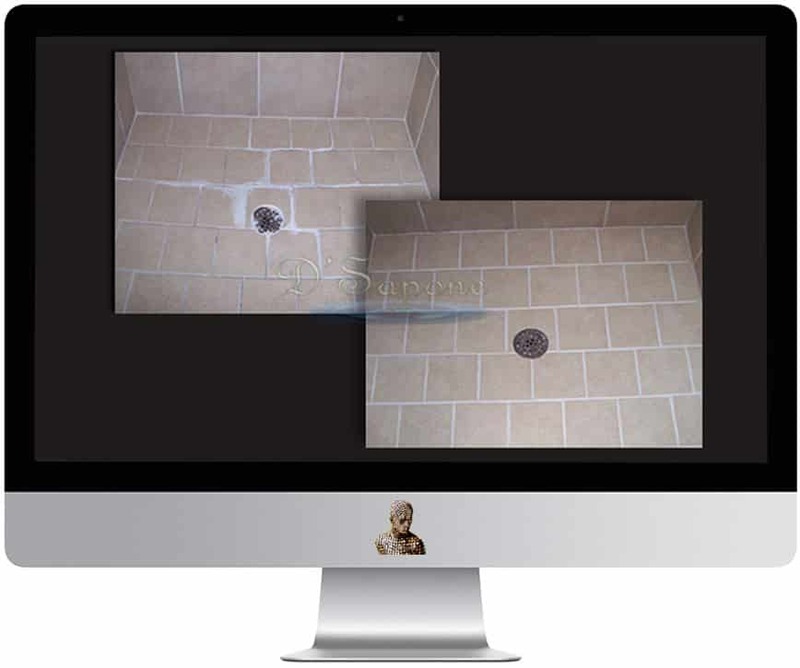 Send us the images of your cracked areas and get your free estimate today. 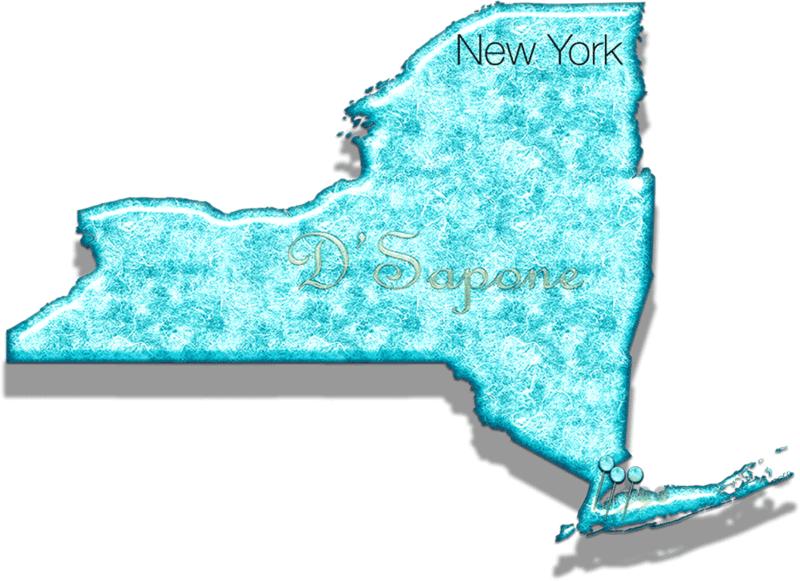 One of our Manhattan artists will make your shower look new for a lifetime.